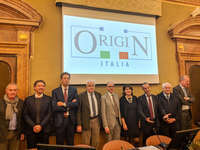 A historic turning point, for the world of Italian and PDO protection consortia: the Italian Association of Aicig Geographical Indications Consortia , which until now has represented them at national and supranational level -,changes its image, to give life to a new aggregation that as a solid point, the involvement between the members is no longer just individual consortium entities but also Consortium Associations related to specific product segments. 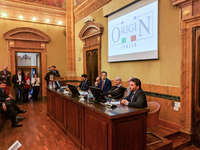 Based on these premises , the Origin Italia project is developed, which was created to align itself even more with the international perspective and to network with the Geographical Indications under the same umbrella as OriGIn Europa, to whose birth the Italian consortium companies have contributed significantly. 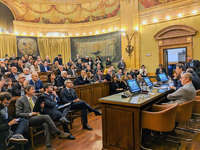 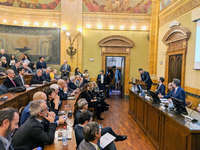 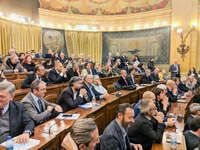 The official presentation of the new system was held at the Mipaaft with the interventions, among others, of the First Vice President of the Agriculture Commission of the European Parliament, Mr Paolo De Castro, of the Department Head DIQPAI Andrea Comacchio, the Head of Department ICQRF Stefano Vaccari, the President by AICIG Nicola Cesare Baldrighi, Afidop President Domenico Raimondo, Isit President Lorenzo Beretta and OriGIn Director Massimo Vittori. 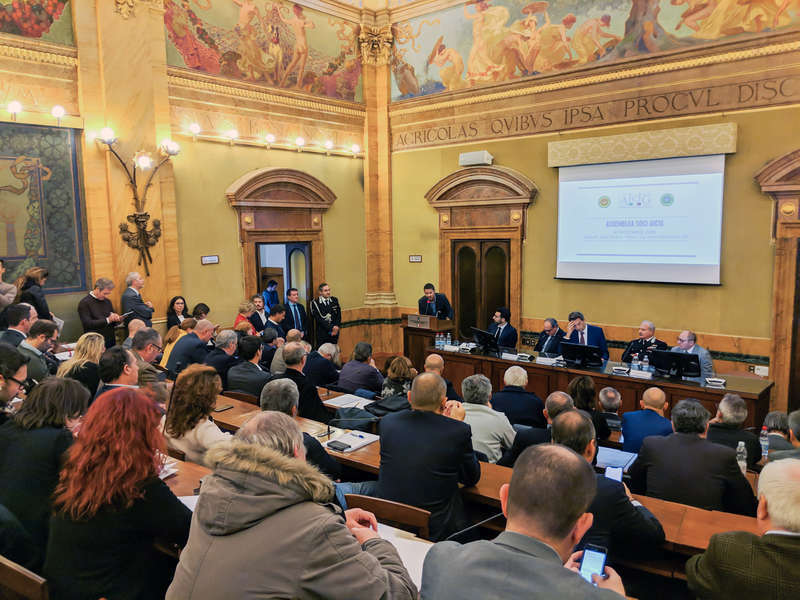 In essence, as explained by the President of Aicig Cesare Baldrighi, "we need to be more and more united to increase the knowledge of the value of the denominations and at the same time to raise consumers awareness of the current issues of product protection. 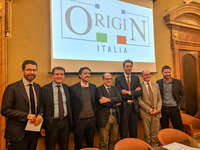 The products DOP, IGP and STG have repeatedly made us understand that we want to make the system.The turning point we are tackling with the transformation from AICIG to ORIGIN ITALIA is represented above all by the fact that also the associations of the Protection Consortia for the various product categories , with Afidop primarily for PDO and Isit cheeses for both PDO and PGI cured meats ,they agreed on the need to give rise to a new association, a new point of reference for aggregating the organisms of products defined in the EU quality policy with the Geographical Indications: if today we are protagonists of this important change - added Baldrighi - is because together we believe we can build an increasingly incisive confrontation with both national and supranational institutions ". Filippo Gallinella, President of the Agriculture Committee of the Chamber of Deputies, said that "It is a pleasure to be presented today at this important moment that certifies the activity of safeguarding, protecting and certifying Made in Italy agro-food in the world." 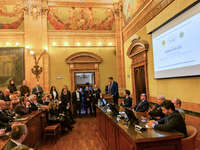 Italy association, is a witness to the protection of our products in an international context. 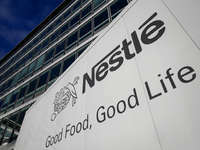 We are working well and for the future the winning key will also transmit the value of the sustainability of our certified products.